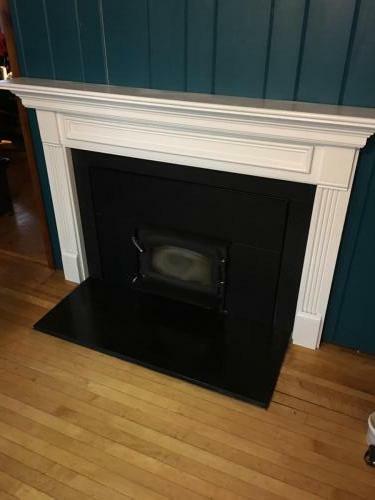 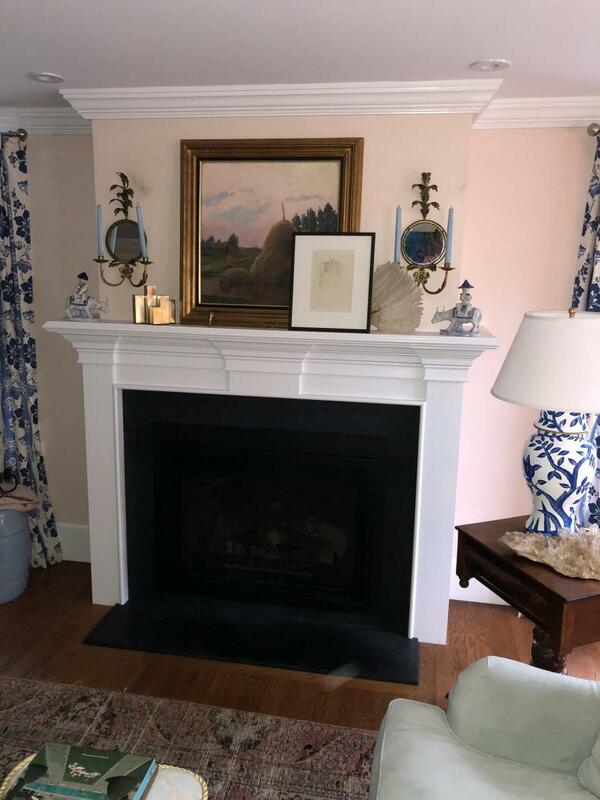 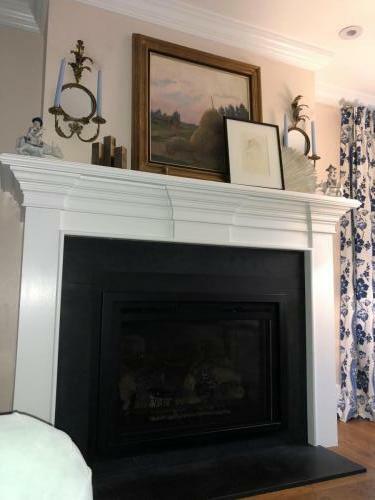 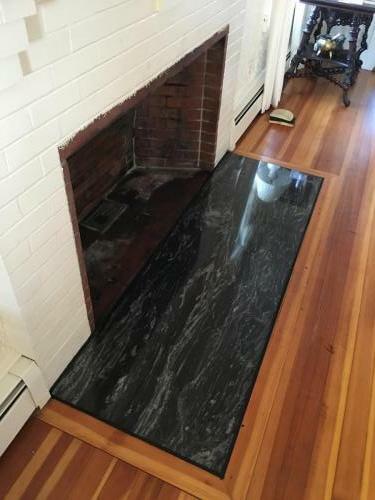 Take a look at your fireplace, look at the mantel, the “hard to open” metal and glass door, the worn old hearth and surround. 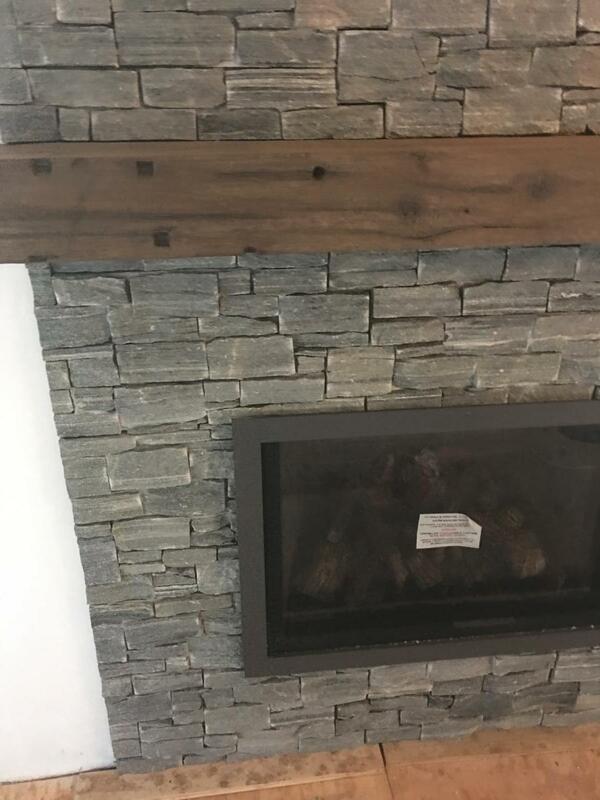 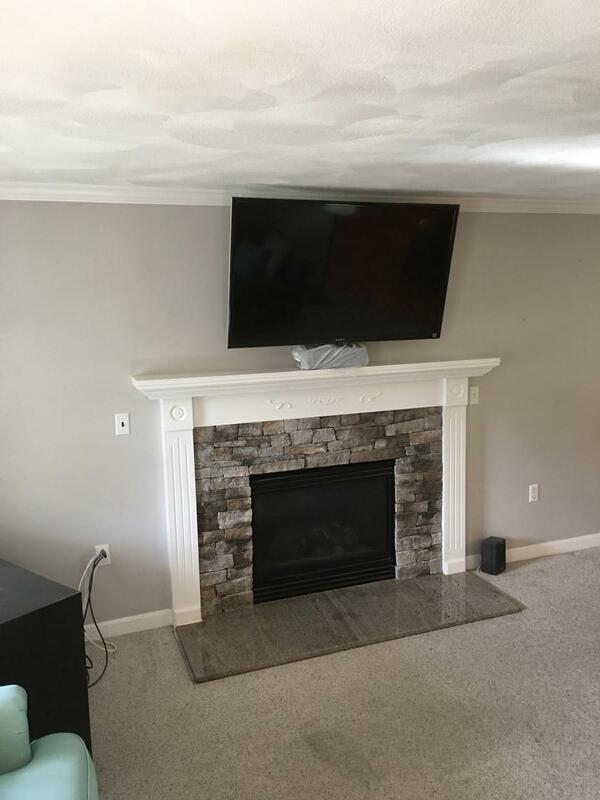 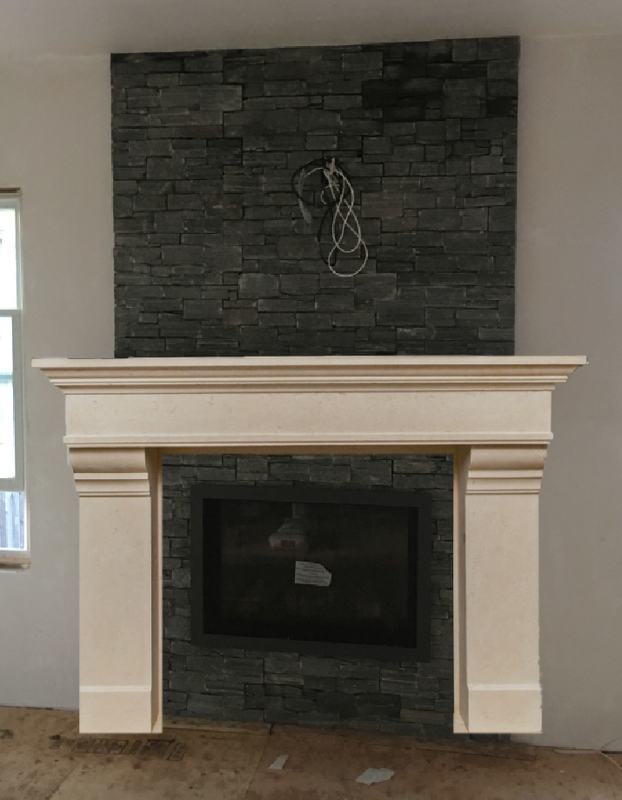 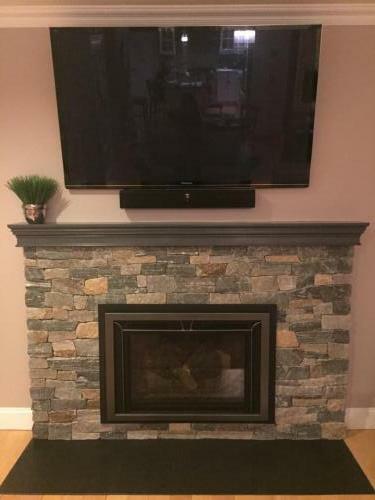 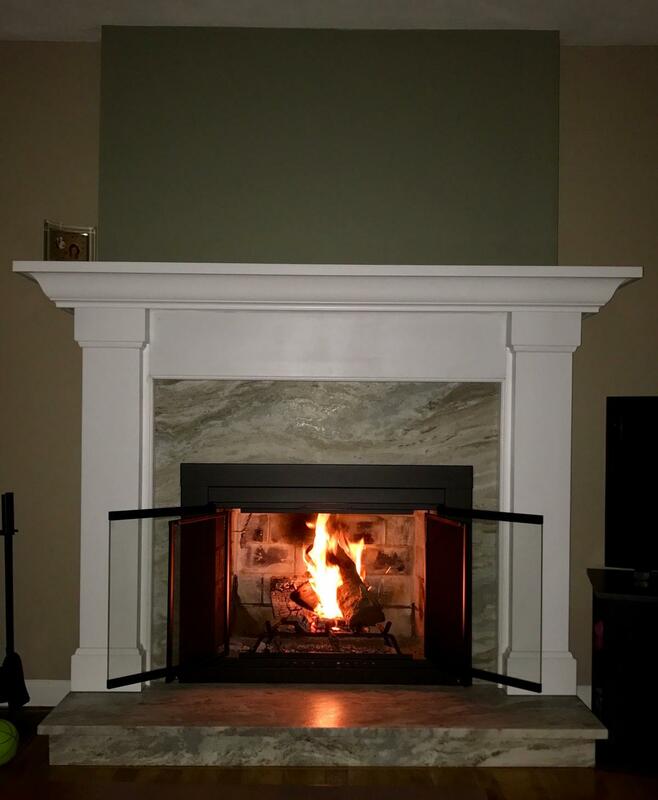 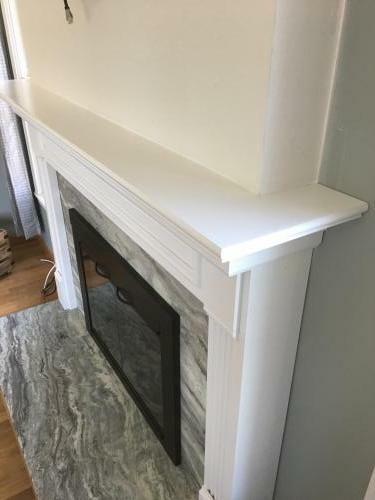 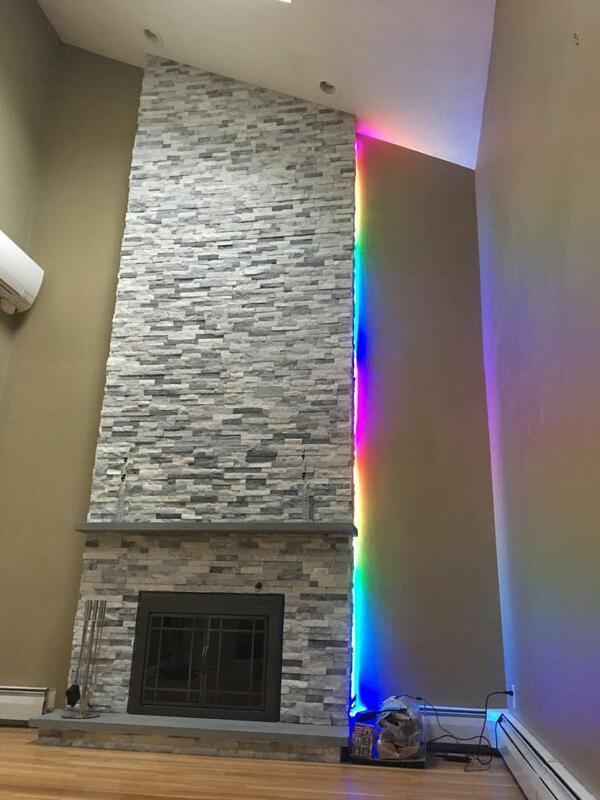 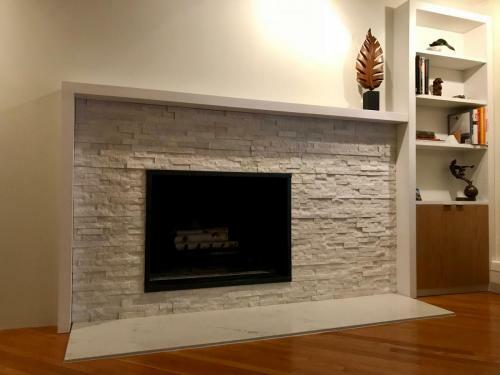 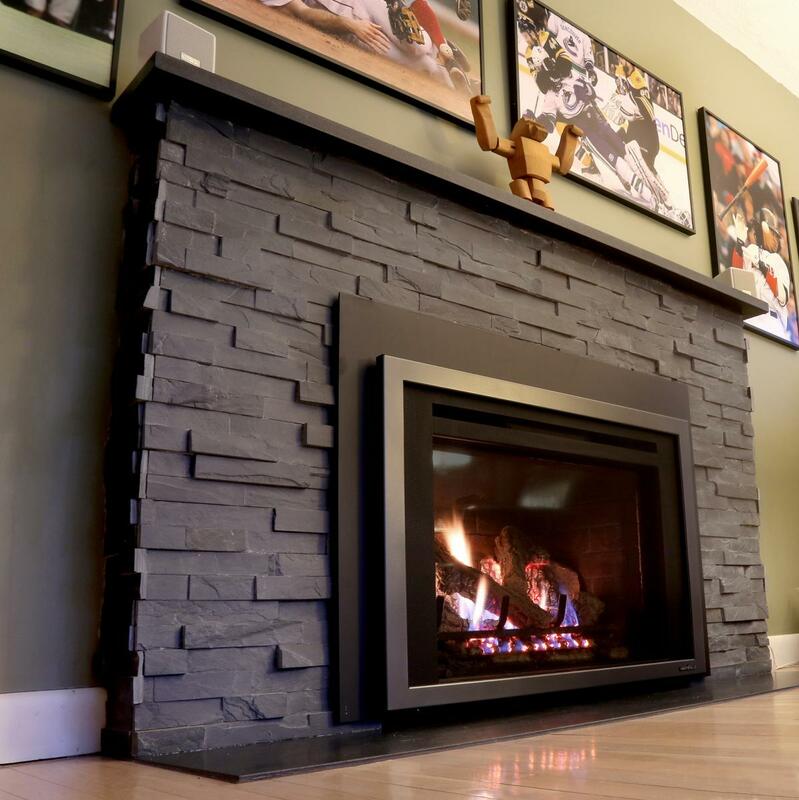 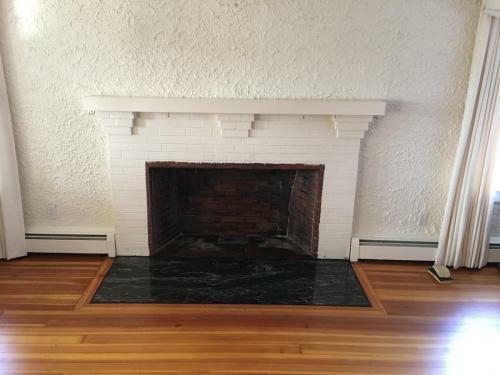 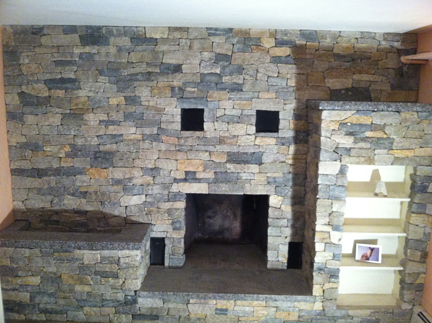 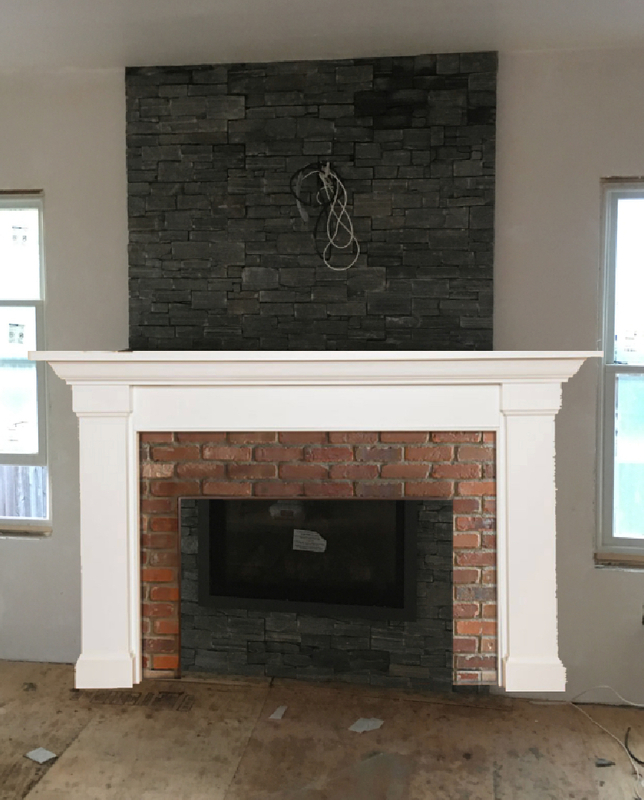 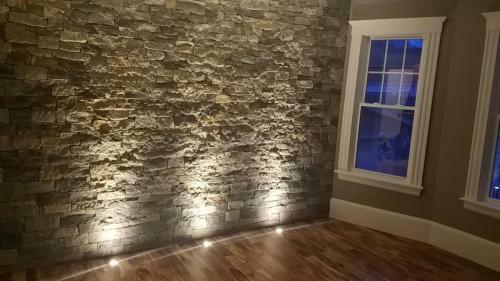 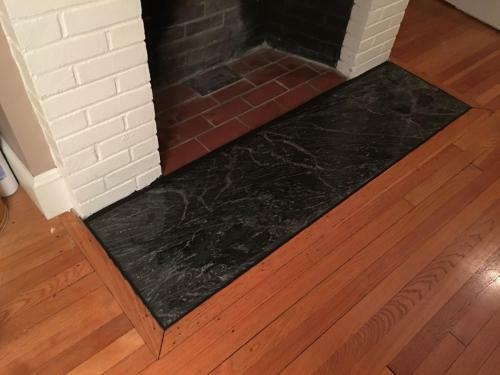 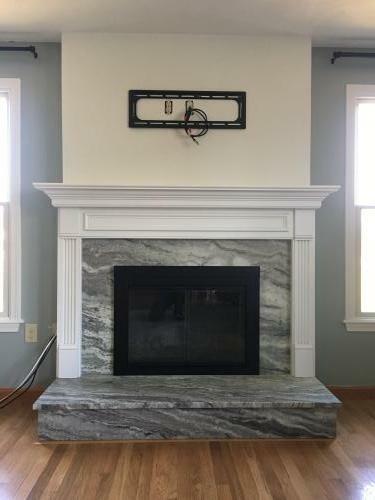 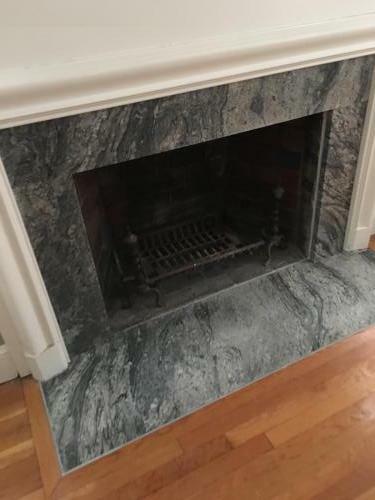 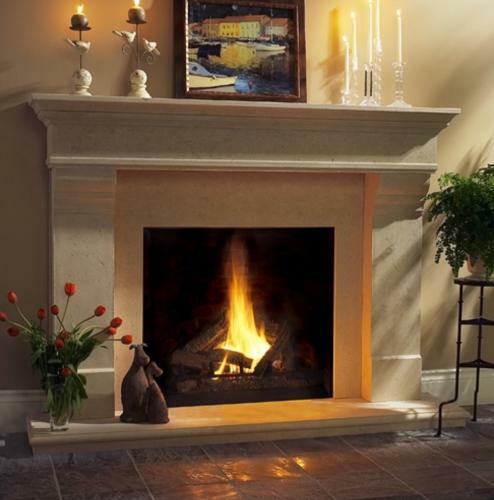 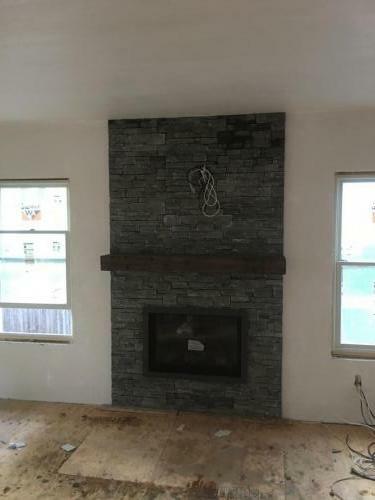 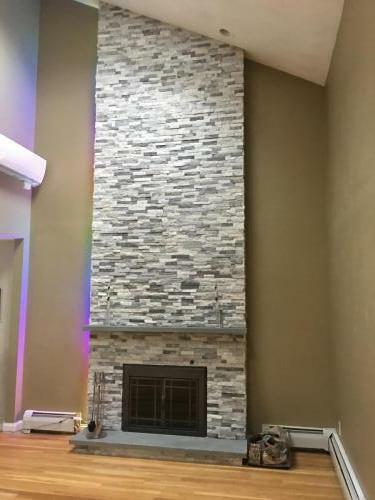 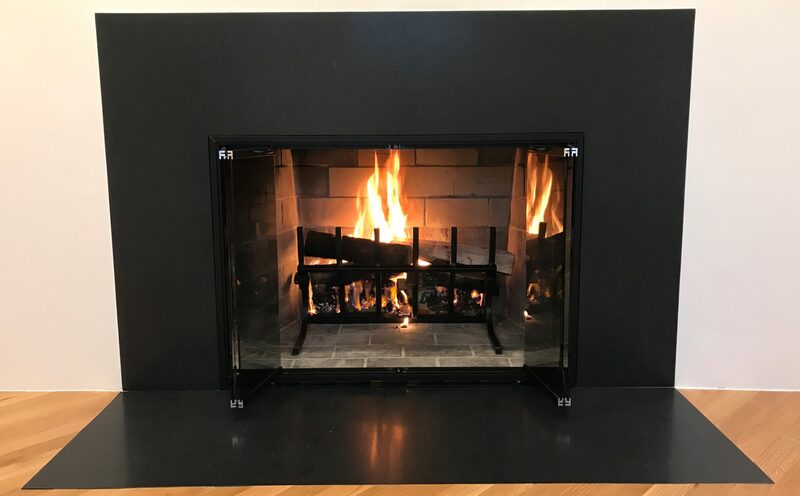 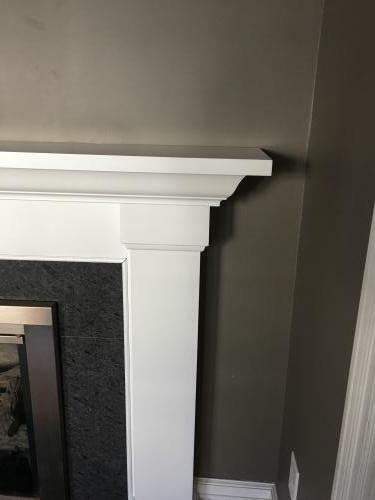 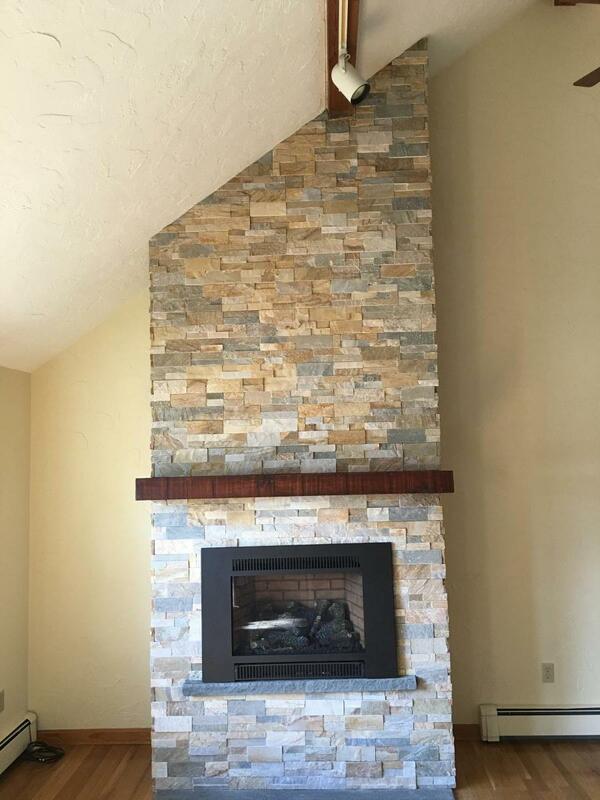 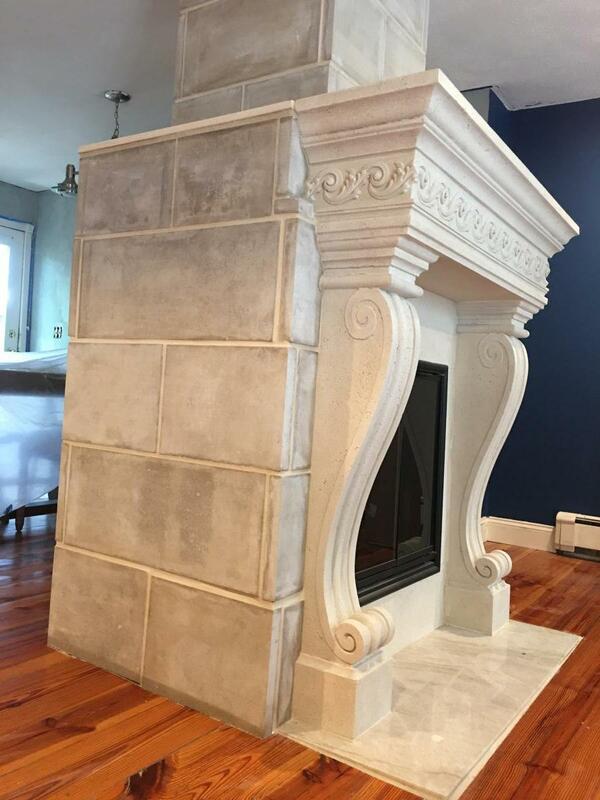 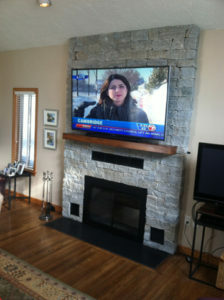 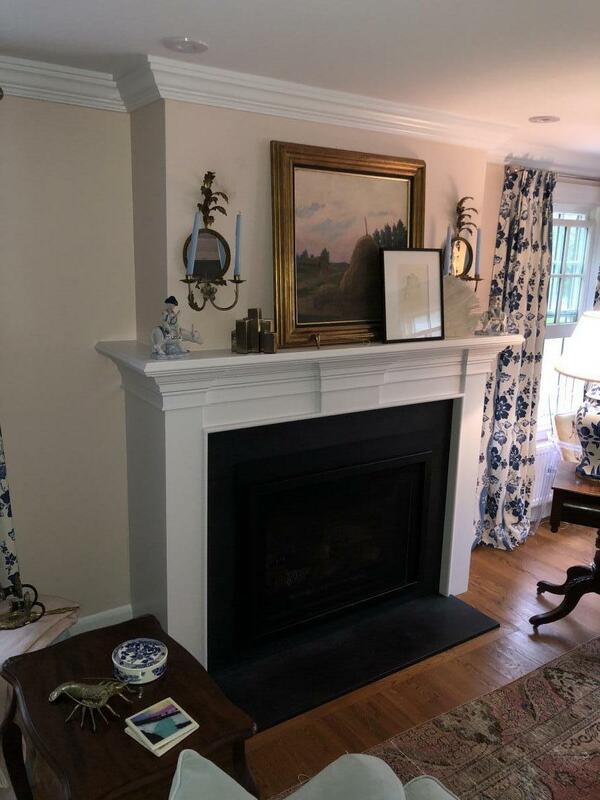 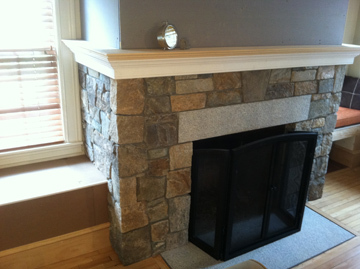 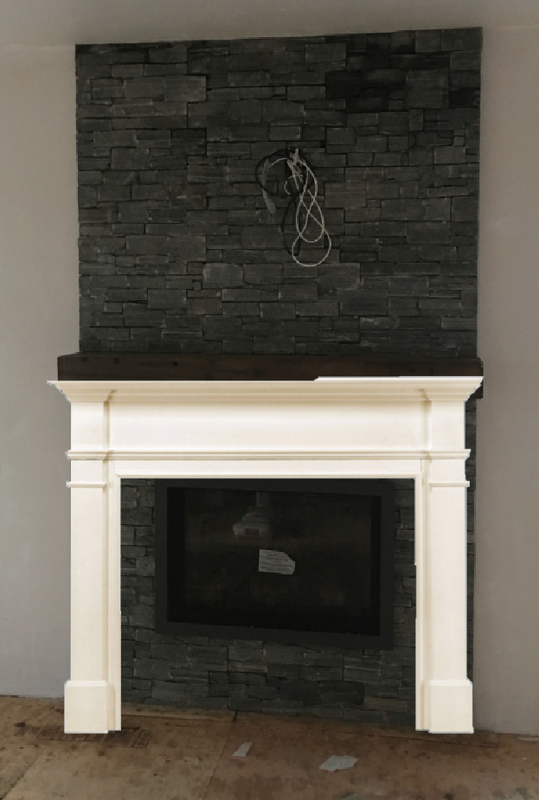 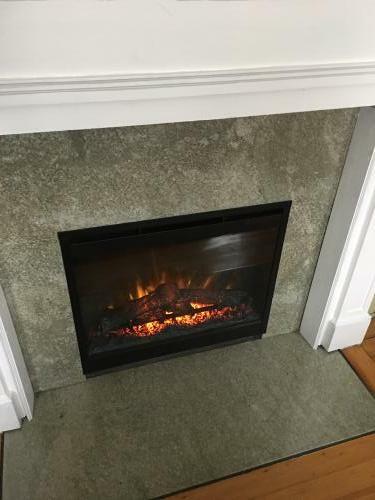 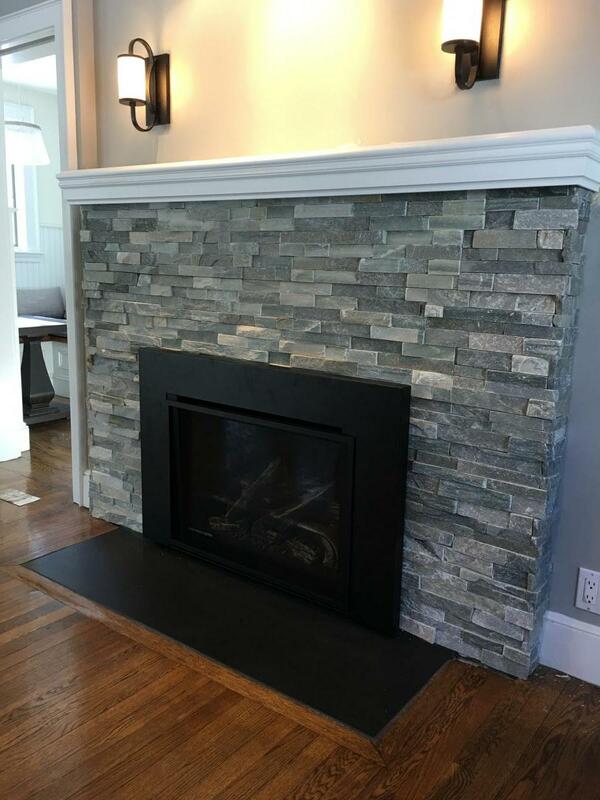 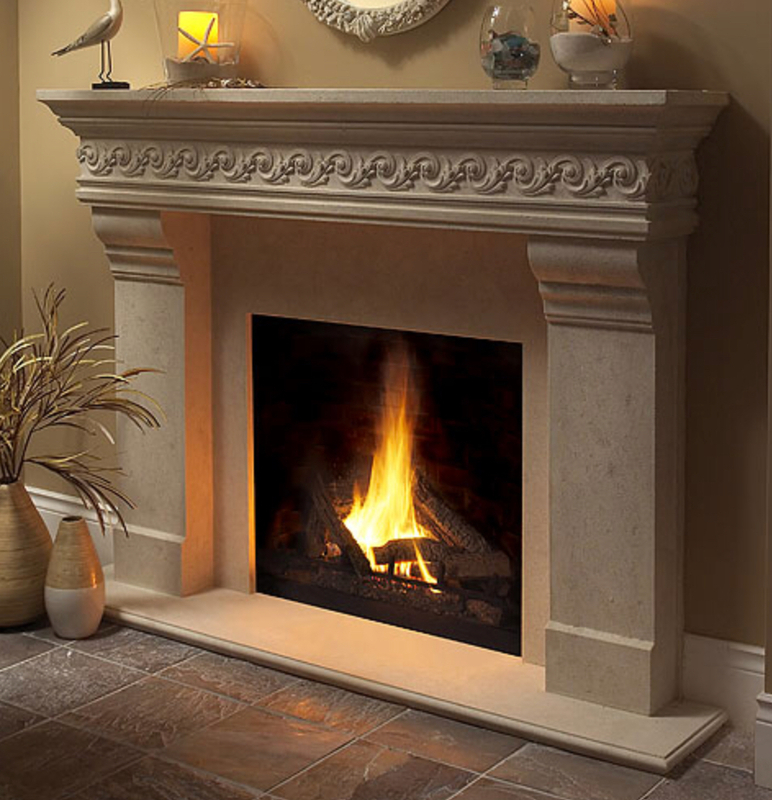 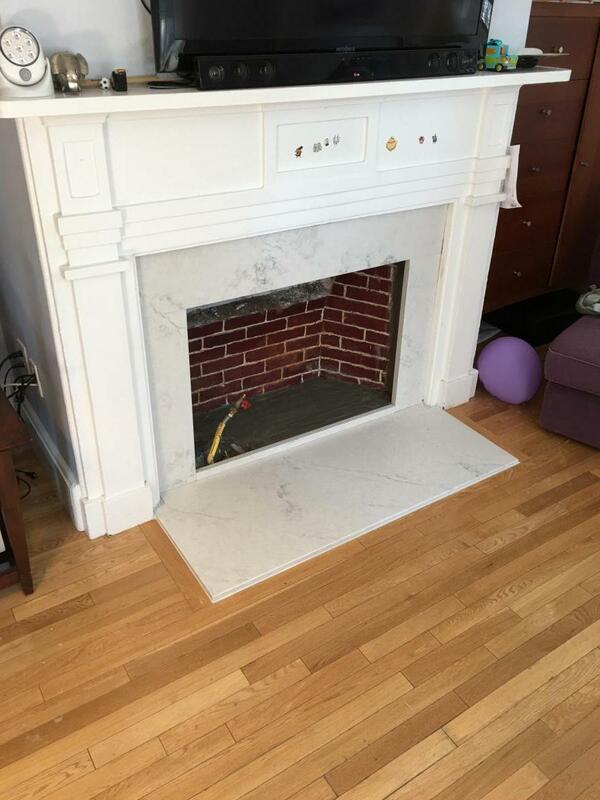 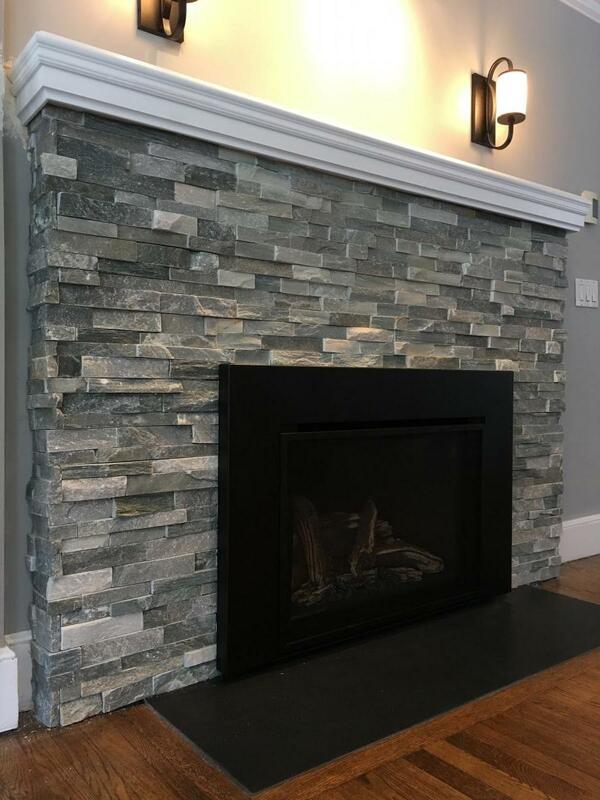 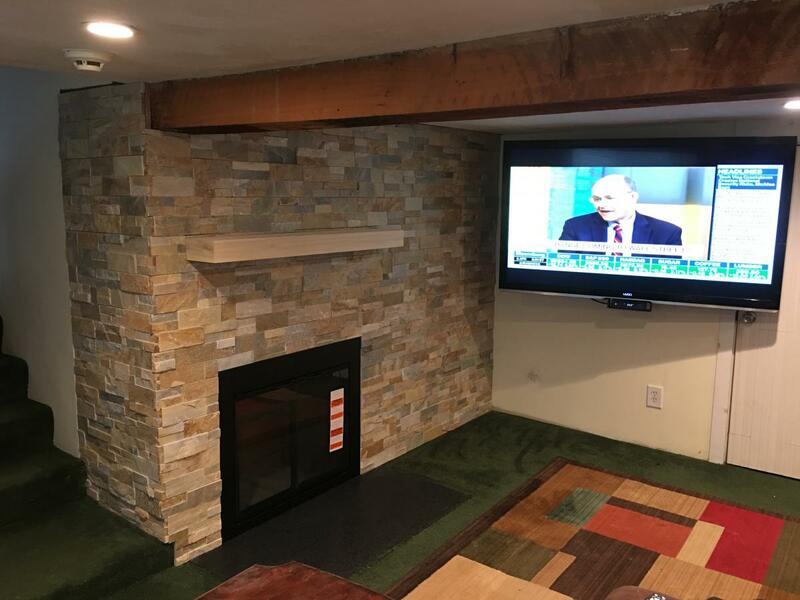 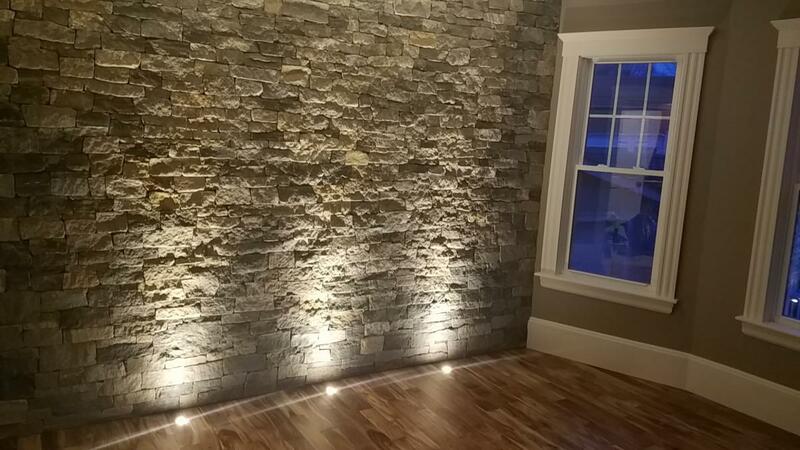 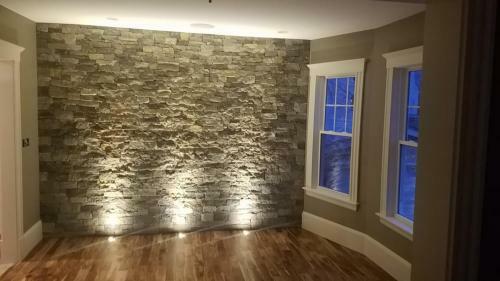 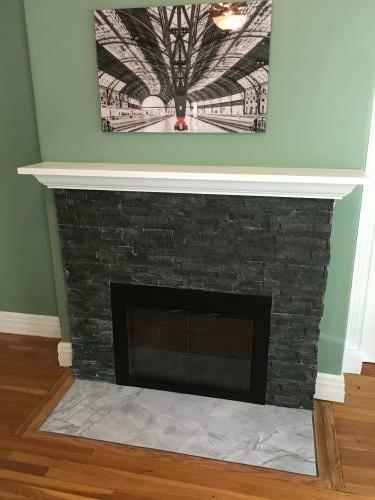 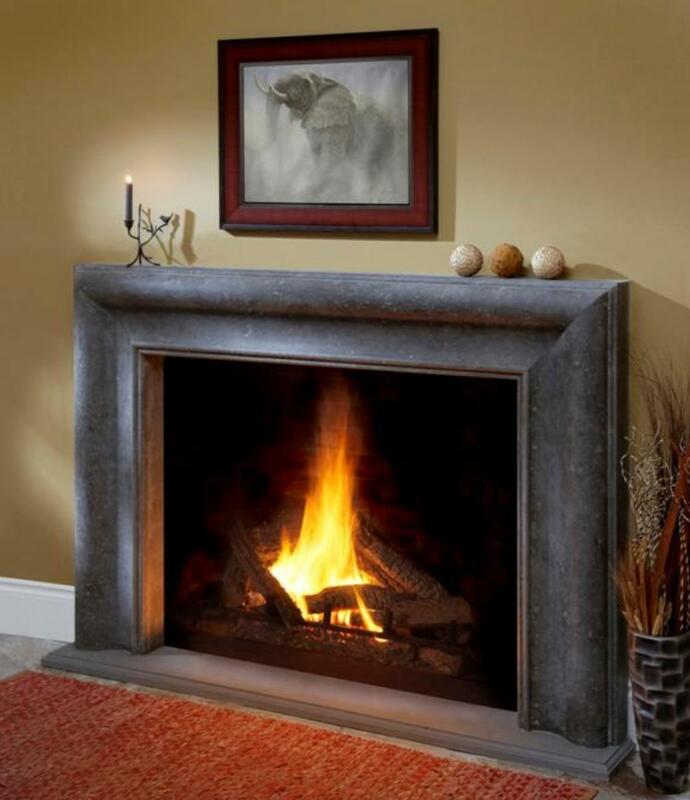 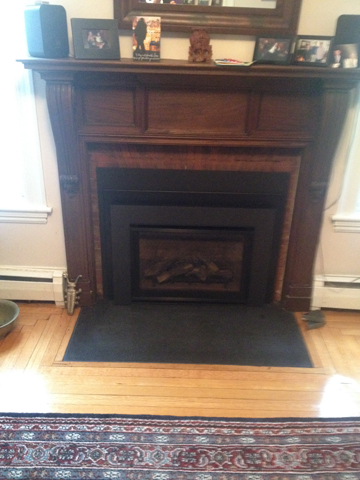 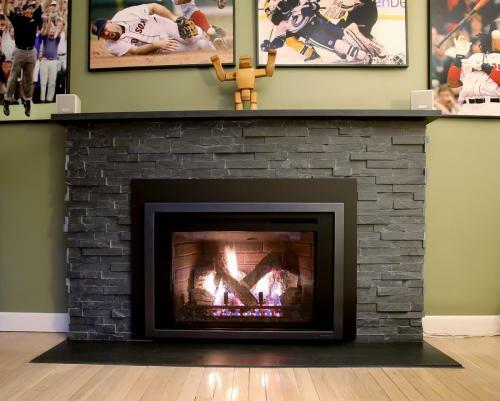 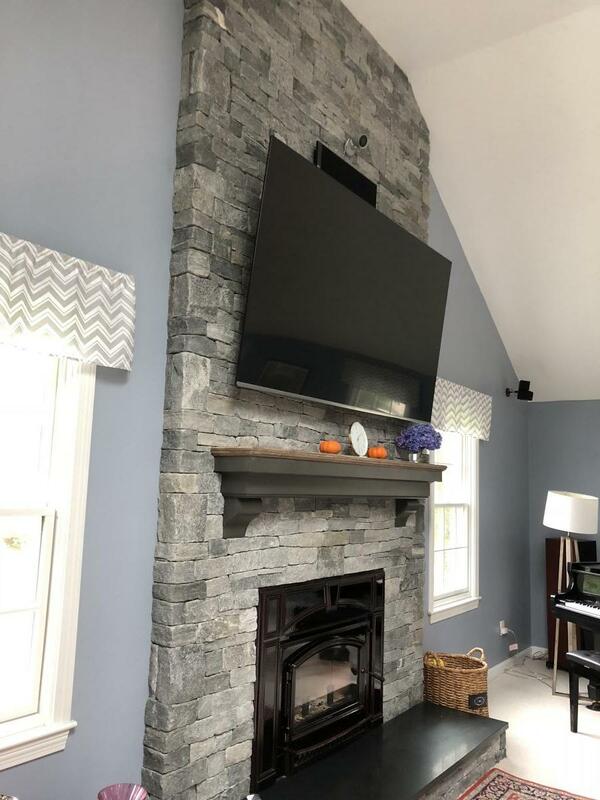 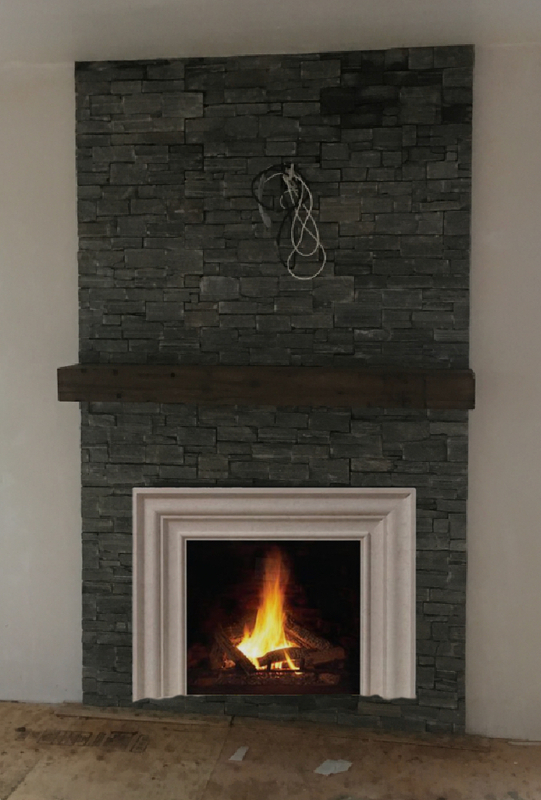 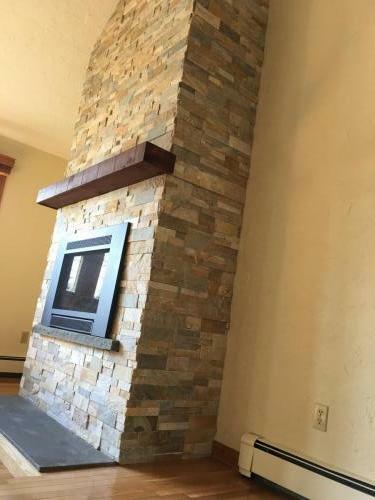 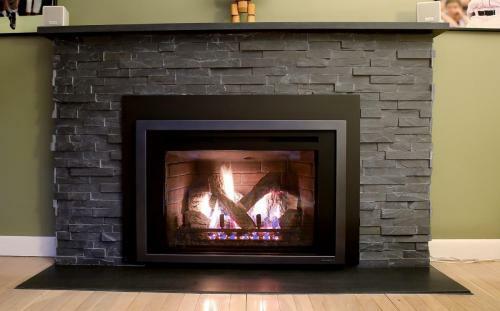 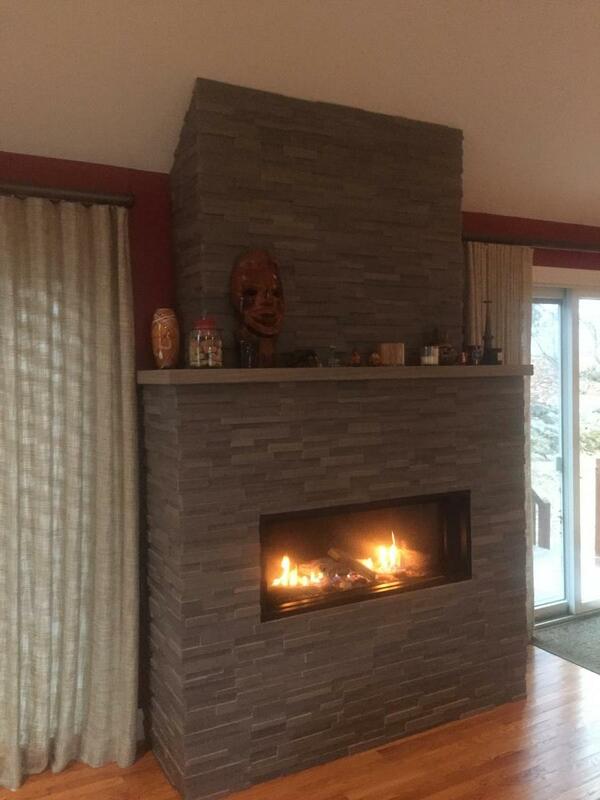 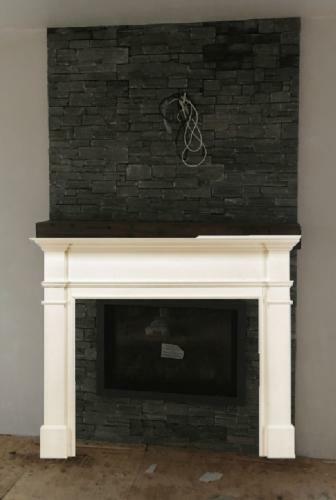 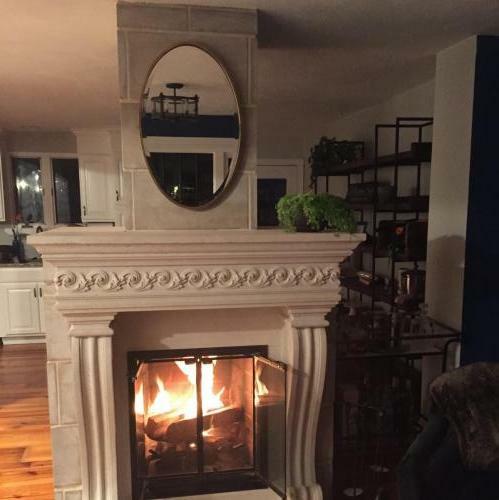 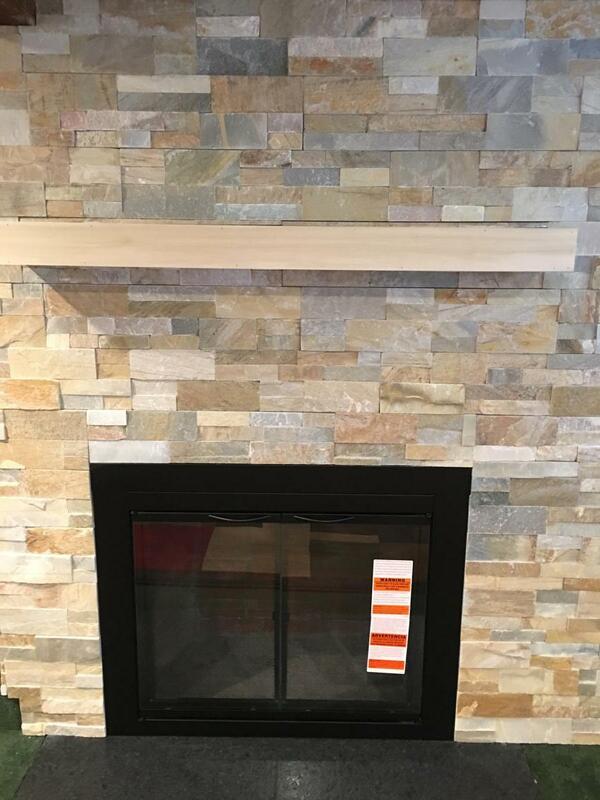 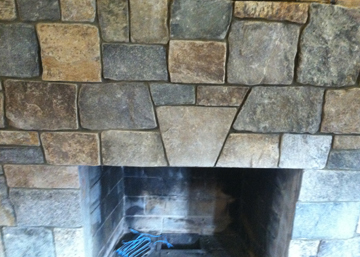 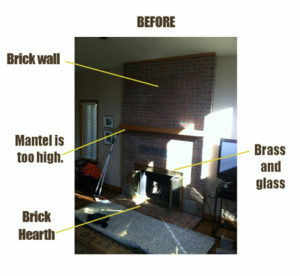 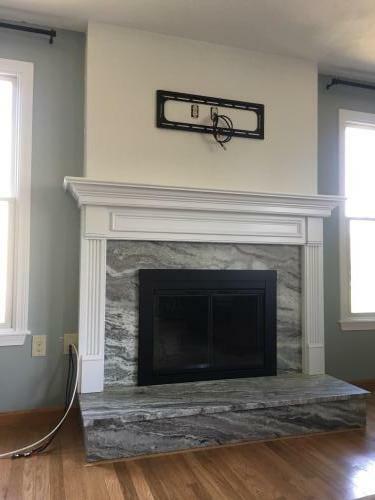 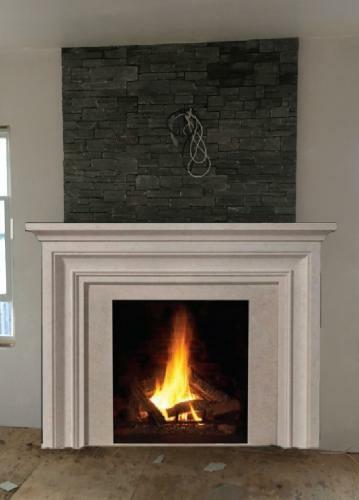 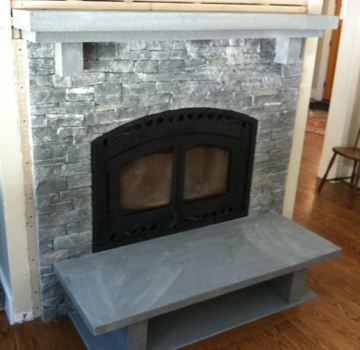 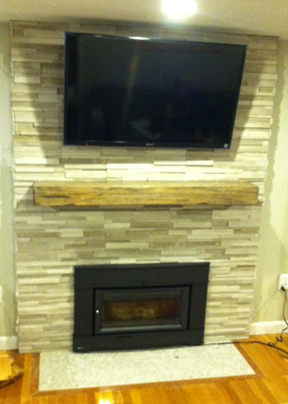 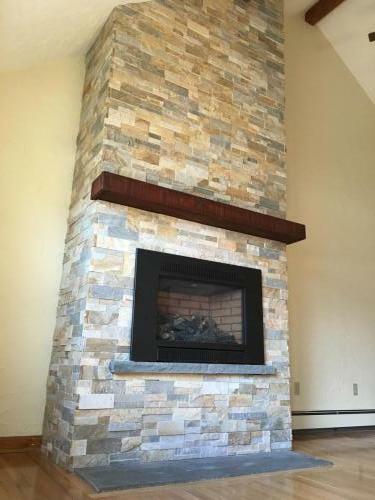 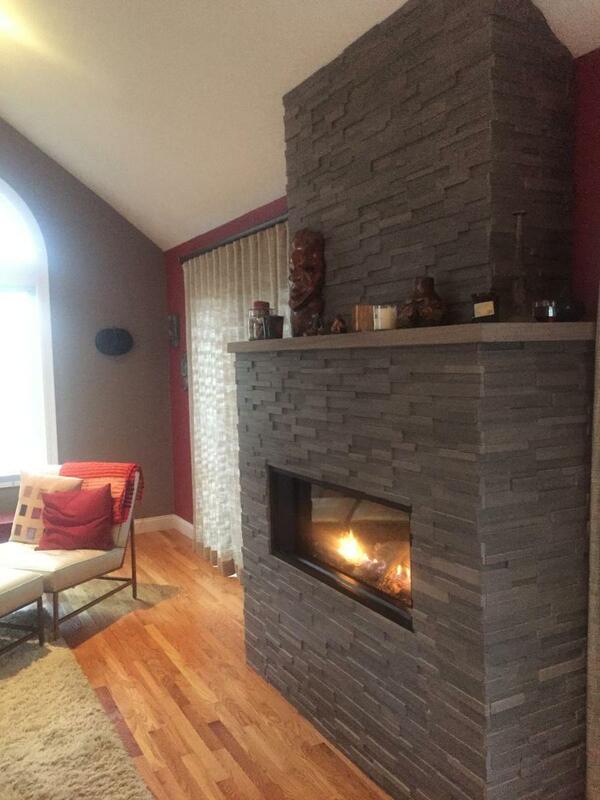 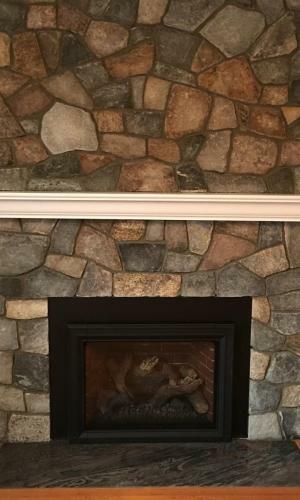 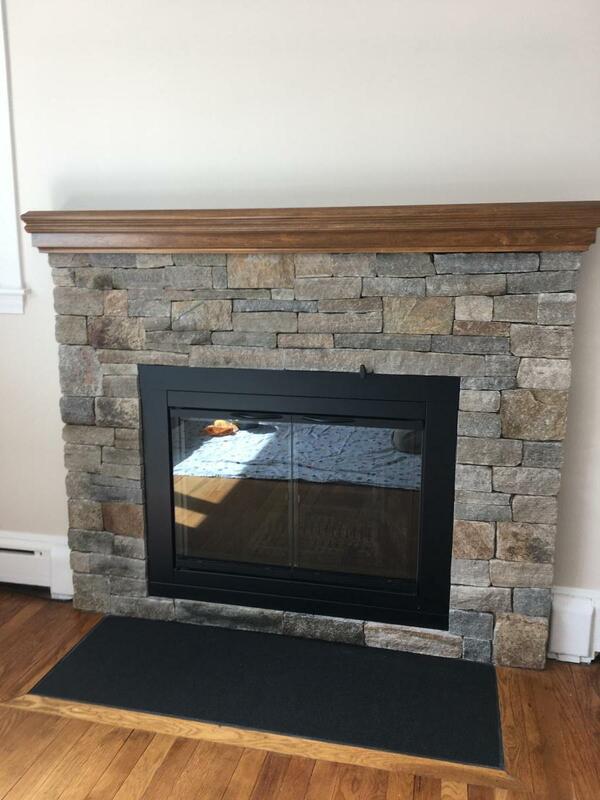 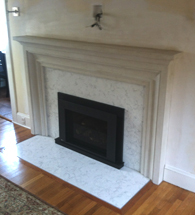 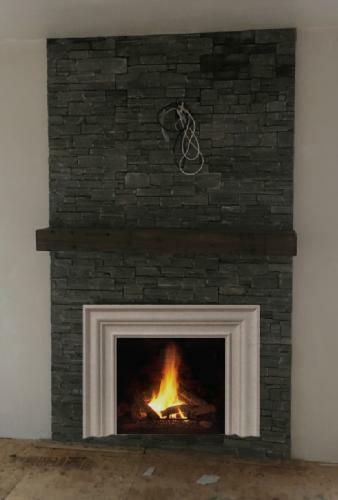 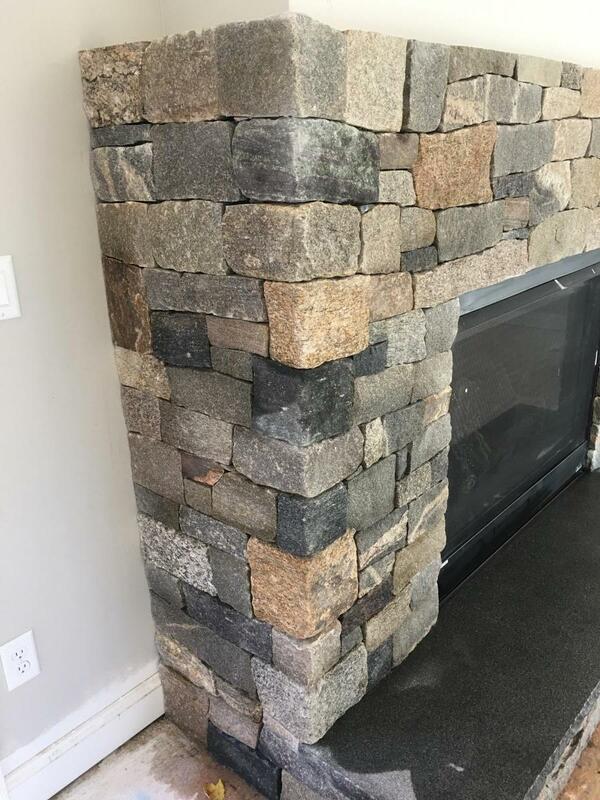 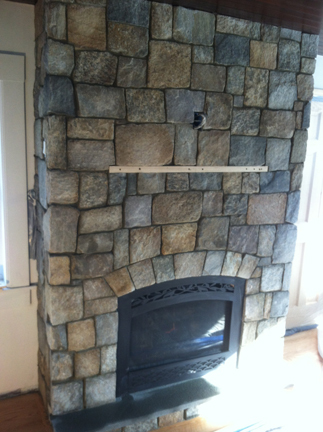 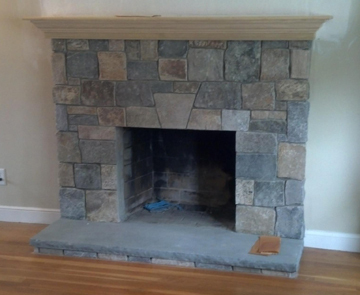 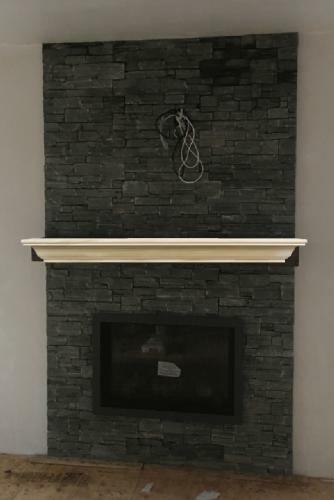 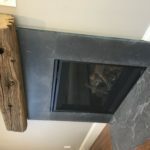 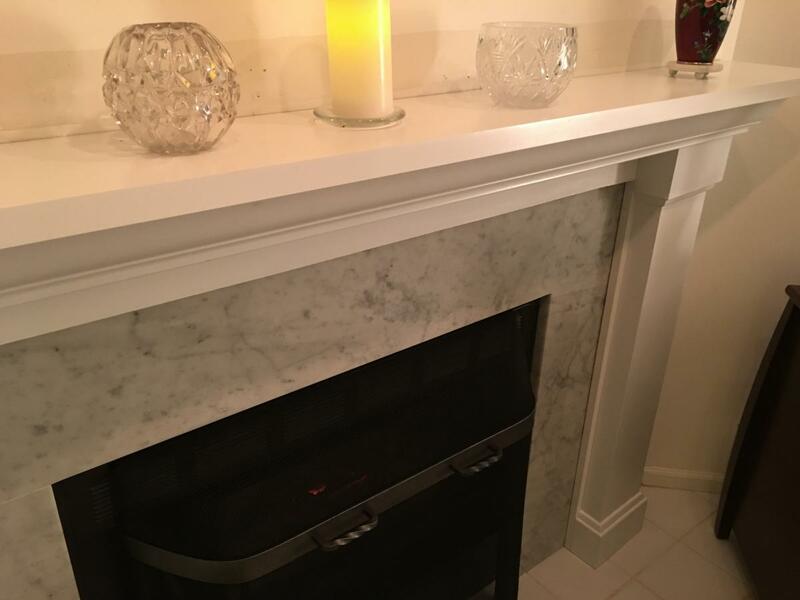 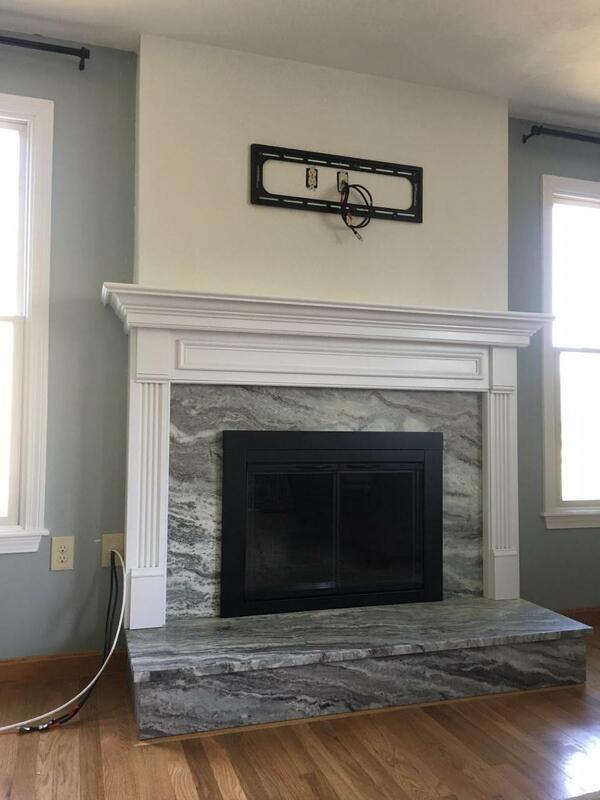 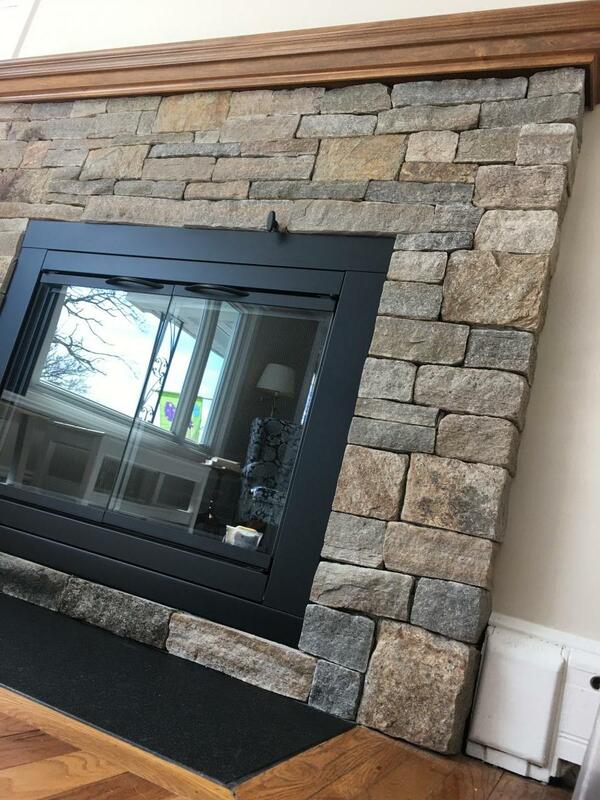 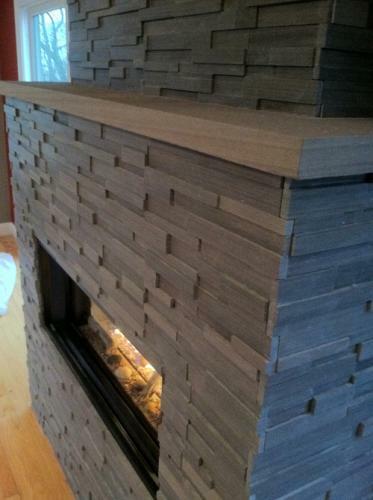 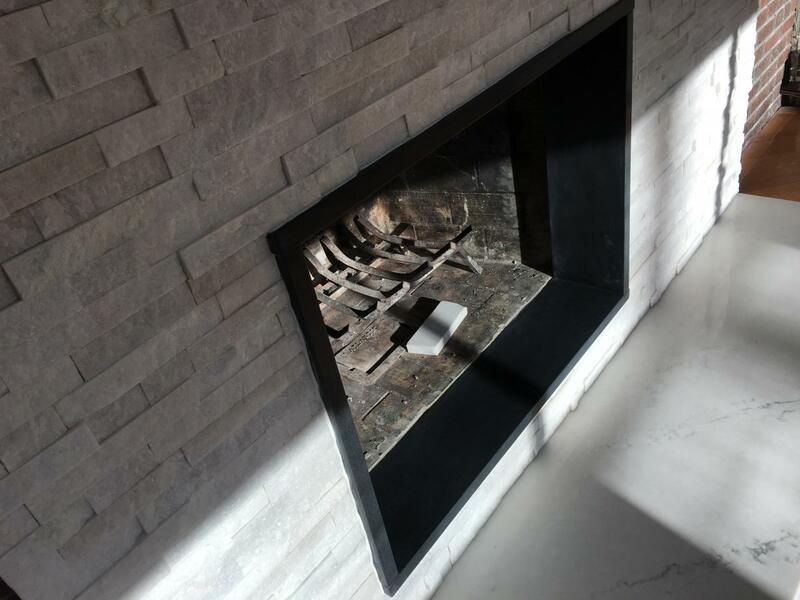 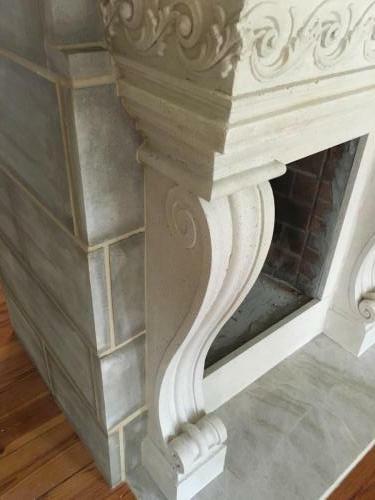 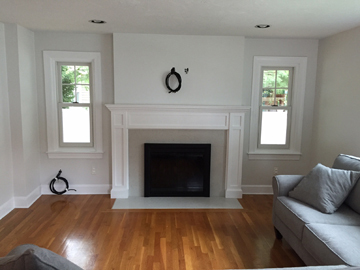 IS YOUR FIREPLACE DATED RED BRICK? Is this the focal point of your room? 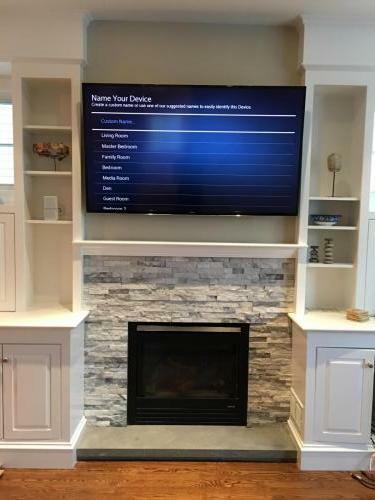 When was the last time you updated it, 20 or 50 years ago? 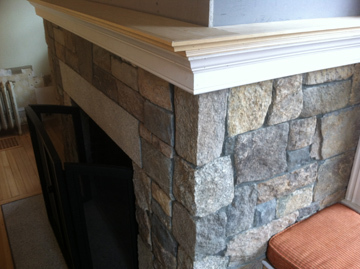 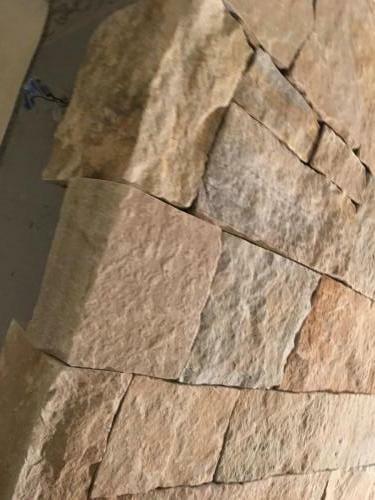 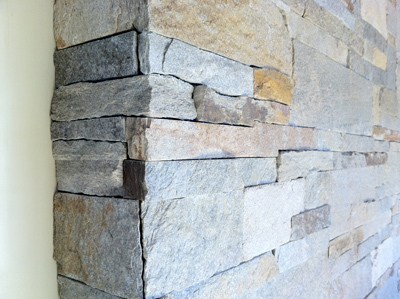 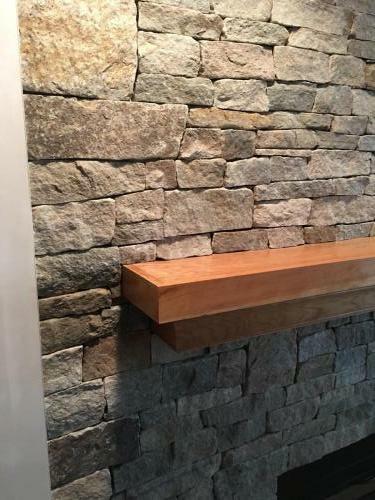 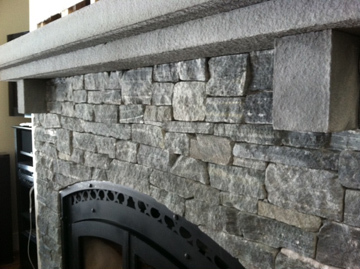 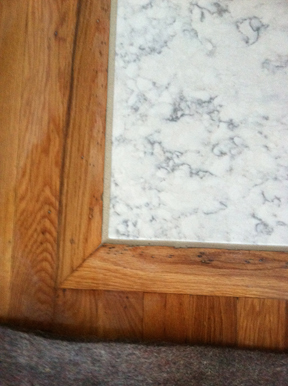 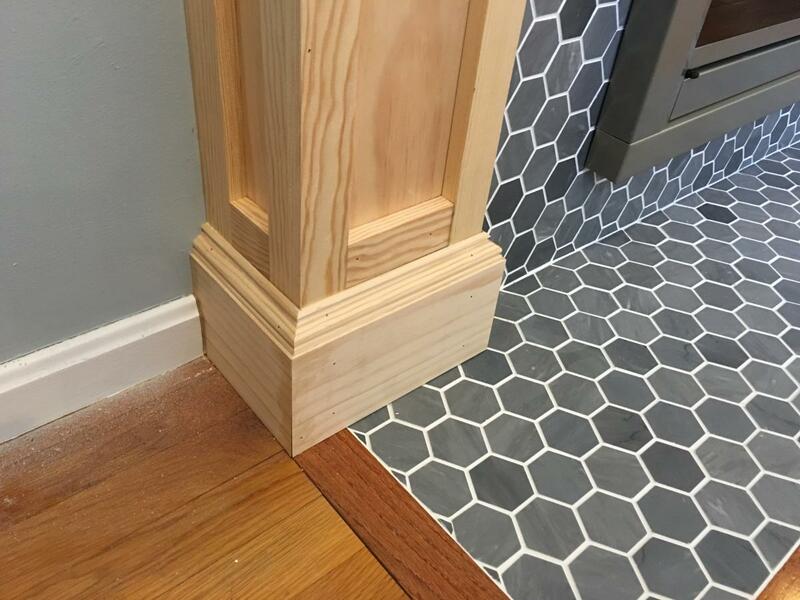 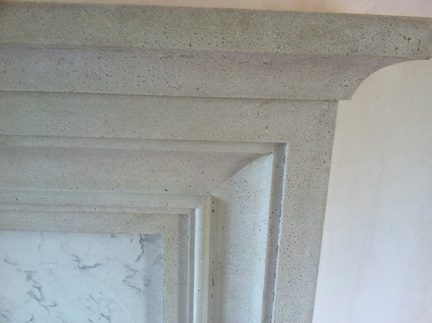 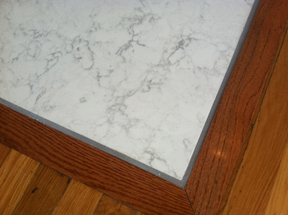 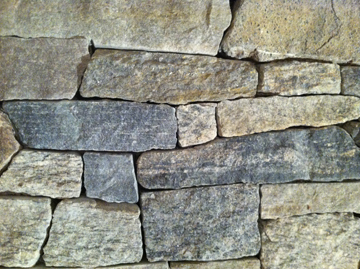 Cast Stone solves close clearance problems that wood cannot. 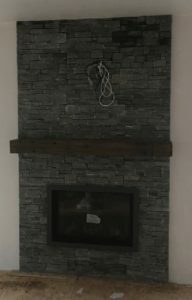 WE POST ALL OUR PROJECT VIDEOS HERE!